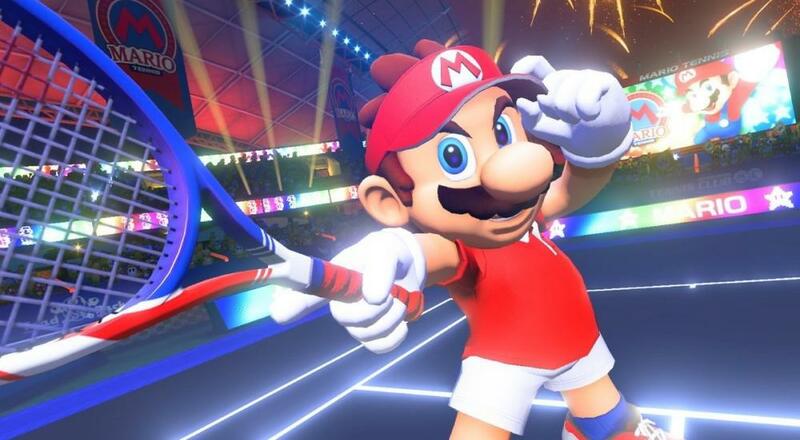 Like many of Nintendo's recent sports titles, Mario Tennis Aces thrives in online play. In order to keep this competitive mode from getting too stale, Nintendo seems to have settled on a slow but steady drip of new characters, each with their own attributes and playstyles. Two such characters, Petey Piranha and Shy Guy, will be available in the game's online tournament in December and subsequently free to use in January. Nintendo recently announced the next three characters, Pauline, Boom Boom, and Luma, will arrive in early 2019 through a similar format of an online tournament followed by wider availability. Pauline, the Speedy option, will find time for matches around her current day job as mayor of New Donk City, while Luma's Technical prowess will be available when she isn't assisting Mario's galactic endeavors. Boom Boom and his Defensive playstyle are probably just happy to be there, considering his status as a mild obstacle from the early days of Mario's platformer titles. As I mentioned above, Nintedo is relatively fixated on Mario Tennis Aces' online competitive mode, but the two player local co-op is also a blast and allows you and a friend to take on two AI baddies. The game is currently available on the Nintendo Switch. Page created in 1.3260 seconds.